So, the IEWA. What’s the story? We are an independent, high quality, consumer focussed English wine competition, committed to helping increase sales of English wine and to assisting with the continued progress of the industry. This is such an exciting, promising time but there remain barriers between English wine and the consumer. Some are more easily overcome than others, but a raised profile will help enormously. By increasing awareness about how fantastic English wine is now, we believe we can help it on its way to achieving its thrilling potential. Plurality of opinion is so important: we are delighted to add ours. Our medals and media activity will speak sincerely, openly, inclusively and engagingly with consumers. Accepting that the term ‘consumer’ is extremely broad. Therein lies the challenge! Of course as well as being a project centred on awareness, communication and engagement, it’s a celebration: of excellence, achievement, growth and really great wines. We know that wine competitions aren’t for everybody, but for the winemakers and consumers who do find them useful, we’ve created a high quality signpost, which will benefit both. As you’ve probably picked up on already, we’re an independent company. That’s really important to the credibility of our message. The IEWA is proudly free from conflict, compromise or influence! Apart from the modest entry fee, we’re not selling anything. There are no subscriptions, or up-sells, nor are we ‘marking our own homework’ here. 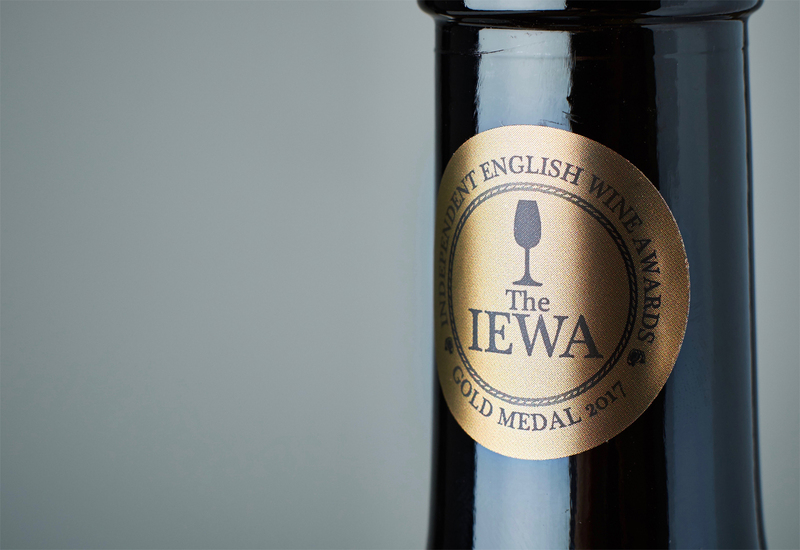 The IEWA is a sincere enterprise aimed at helping English wine. This is a well-judged competition. We are really lucky to have a panel of diverse, highly credible judges, who will consider all wines within a well controlled and independently audited judging process. Based in Bristol, the IEWA was created by a team of independent professionals with considerable commercial and industry experience, including wine competitions and events. In a hyper-competitive global marketplace, English wine’s emergent story blends sustainability, ethical production, culture, tradition, heritage and quality. At the IEWA we are excited about helping tell that story.